The title above is not true... all soles eventually wear out. This post however describes a way to make them last incredibly long. 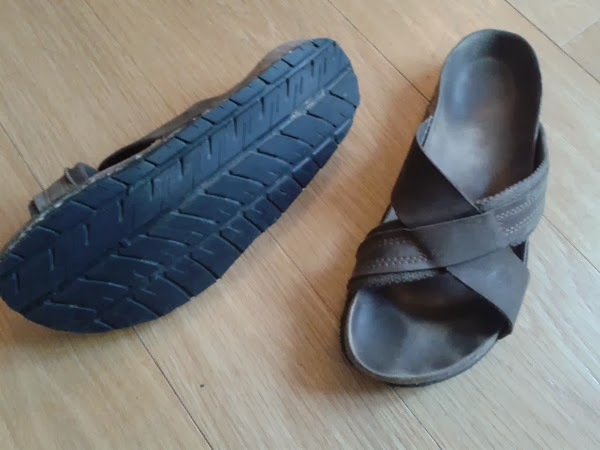 Tire rubber is really hard and durable and once attached under your shoes, I can guarantee they will survive much longer than the shoes themselves. Now imagine the number of shoes produced and thrown away every day. Considering the number of for tires that could be recycled in soles, I'm surprised not to see any major shoe brand jumping on the occasion to greenwash their name. Anyway, if you're interested to do it yourself, you can find the procedure here. 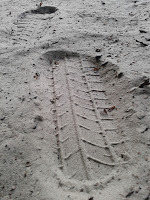 If you found a used winter compound tire, you might avoid some of the decrease in grip you mentioned in the first link. I'm sure it would still take much longer to wear than a regular sole, since most people weigh a tiny fraction of the weight of a car. Good idea, I'm sure it would help and next time I'll make sure I use a winter tire. 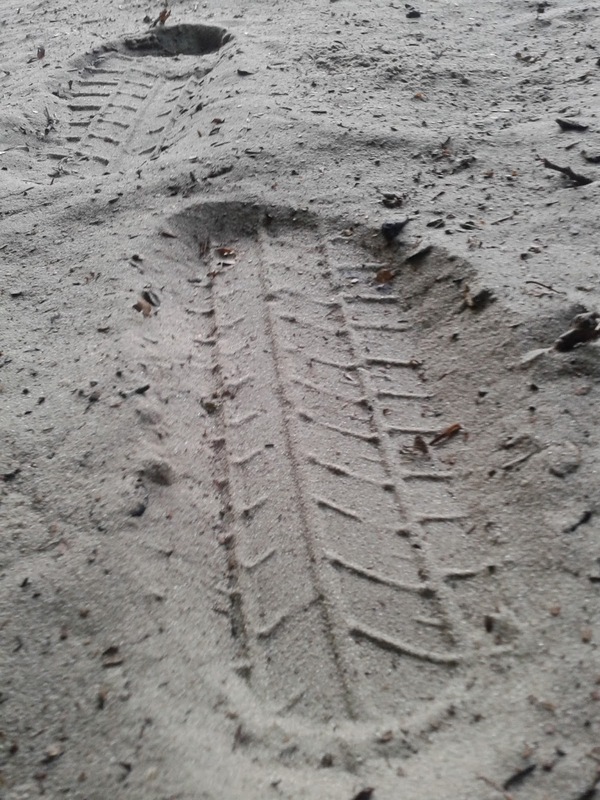 I however doubt I'll get as much grip as regular soles: winter tires are still made of hard rubber compared to regular shoe soles.